One of the my favorite things about the Myrtle House were the beautiful, gigantic old wooden windows. They let in so much natural light and were one of the few original details of the home left in tact. 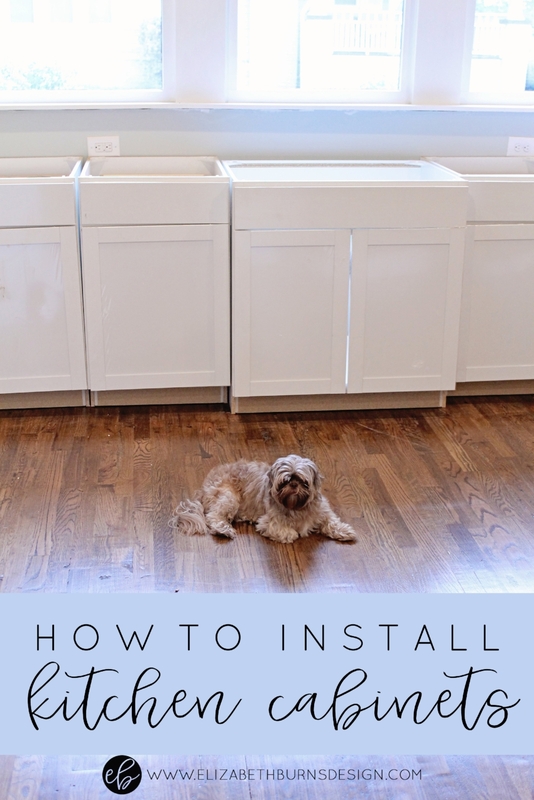 When it came time to finding window treatments, however, I may have cursed those over-sized windows since it proved impossible to find standard drapes or curtains.